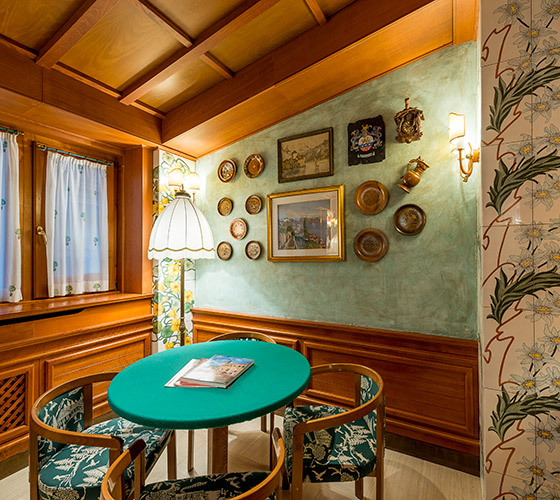 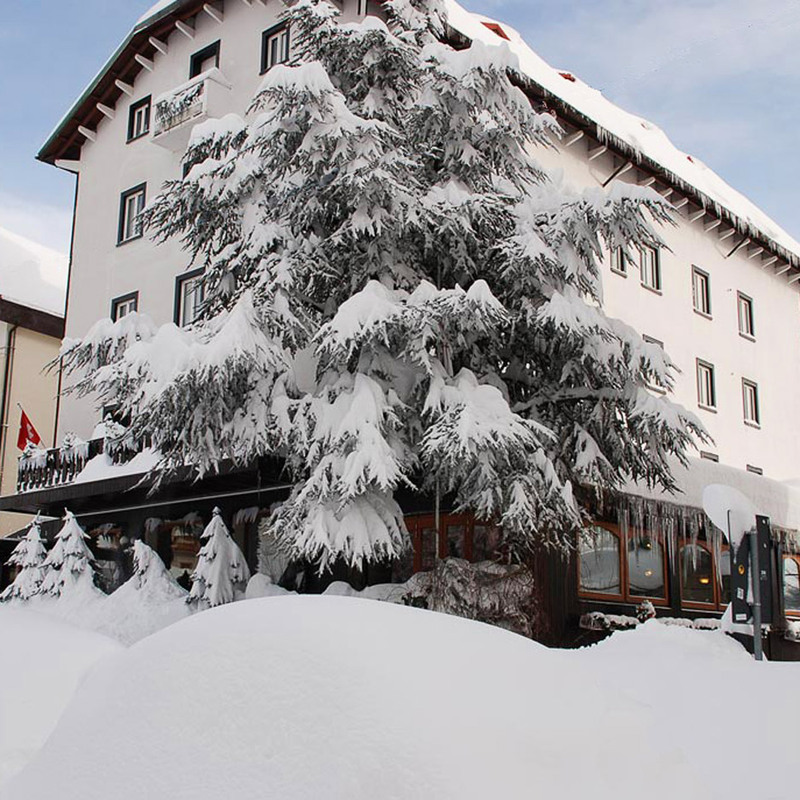 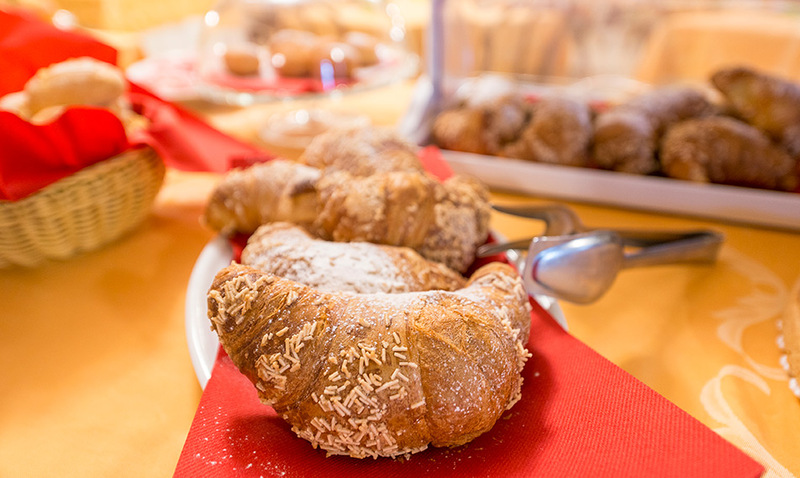 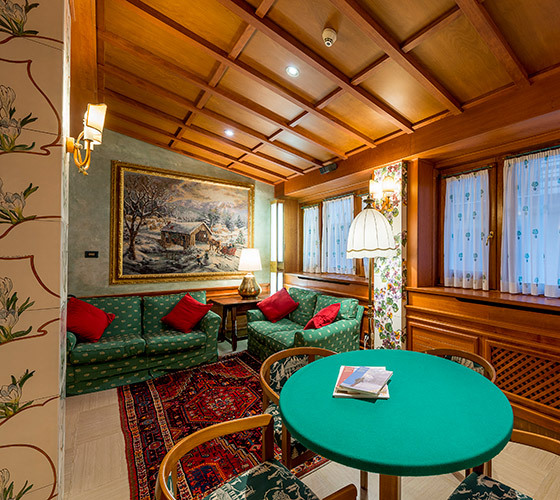 The Hotel Suisse is in Via Roma, in the center of Roccaraso, close to the Aremogna ski resort. 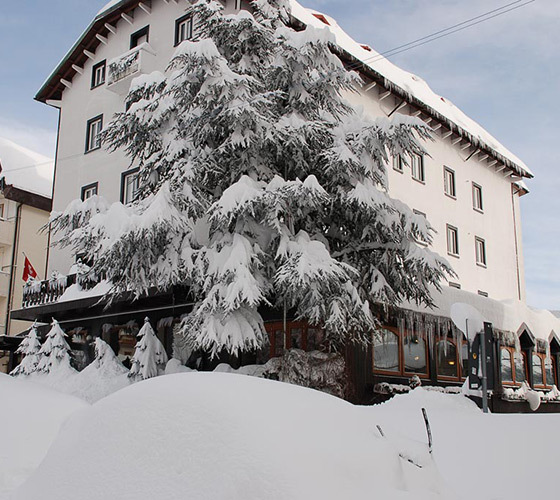 Recently restored, it is the ideal place where to spend winter holidays or even a summer holiday on the mountain. 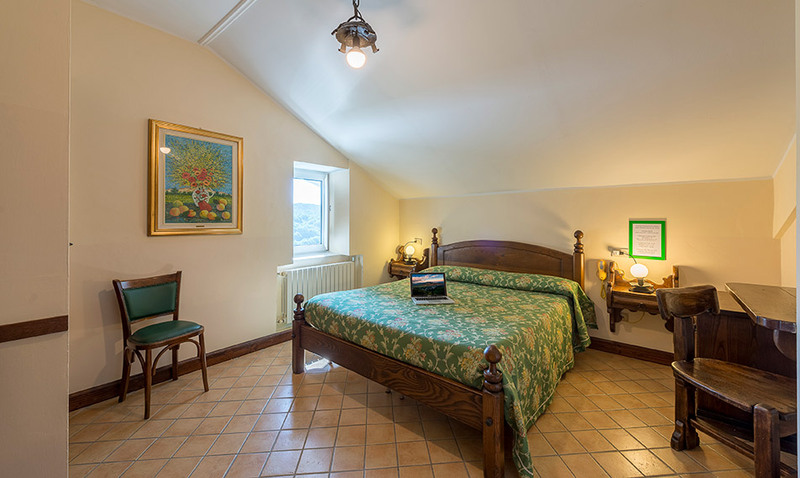 It has comfortable bedrooms (equipped with fridge, safebox, telephone, ADSL Internet connection, Wi-Fi, hairdryer, TV), a basement room with fireplace, bar, restaurant, riding room with piano, Wi-Fi for free, garage. 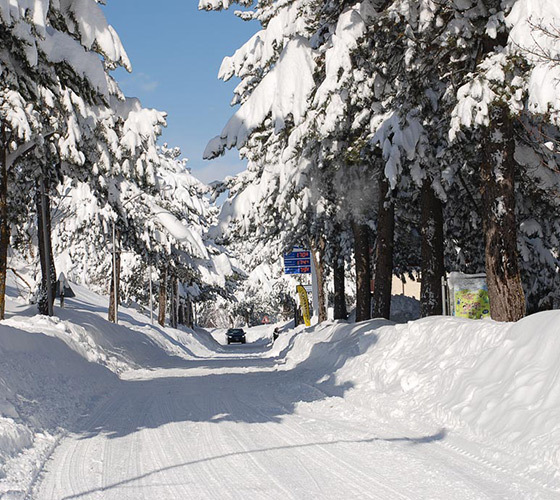 In winter it offers a shuttle service to the ski resort, ski school for free, entertainment and miniclub for children. 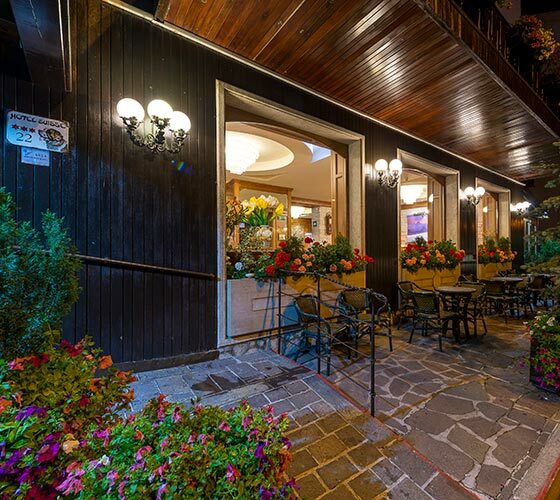 In summer, free bicycles rental service and chair lift. 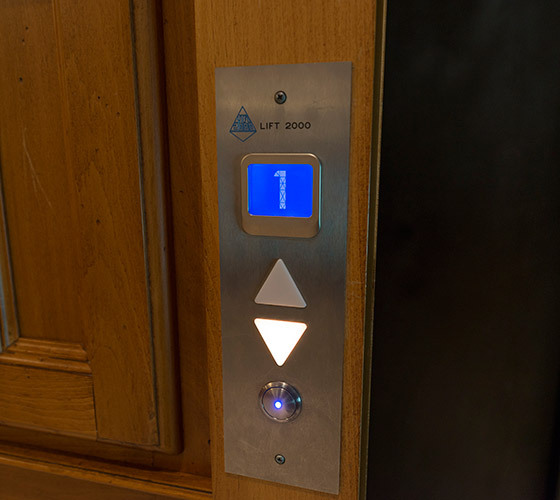 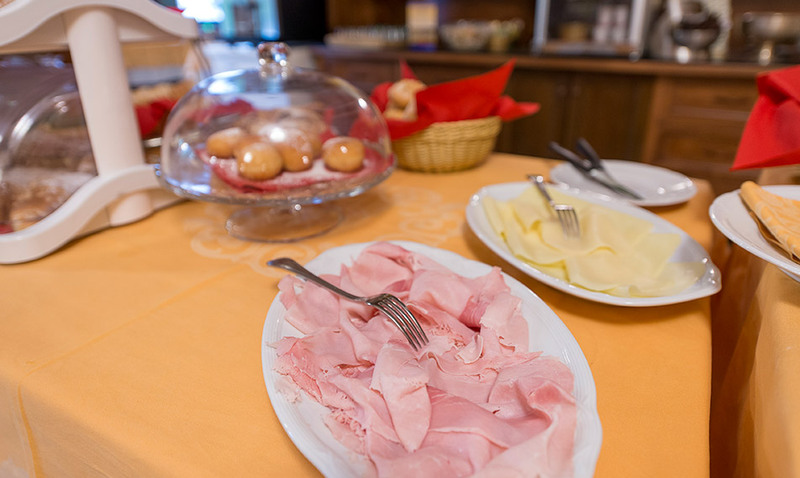 The family management pays a great attention to all the Guests needs. 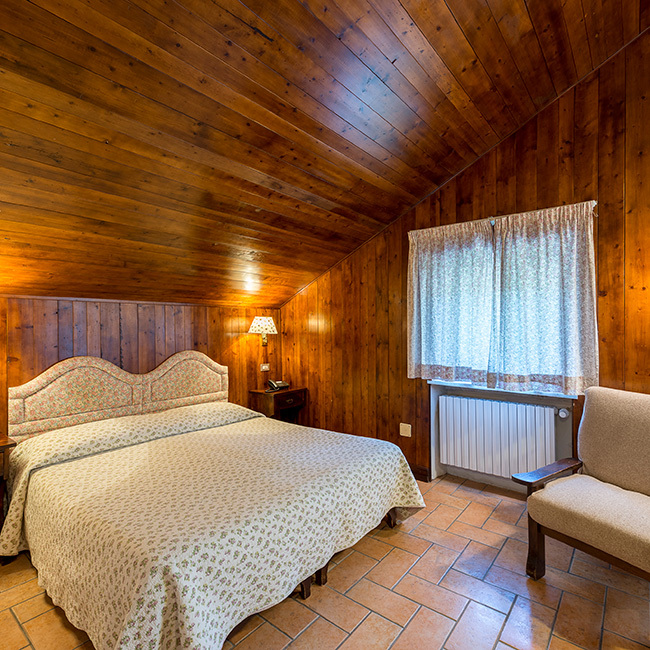 Our 45 comfortable bedrooms have the best services, among them: fridge, safe box, telephone, ADSL Internet connection, Wi-Fi, hairdryer, TV. 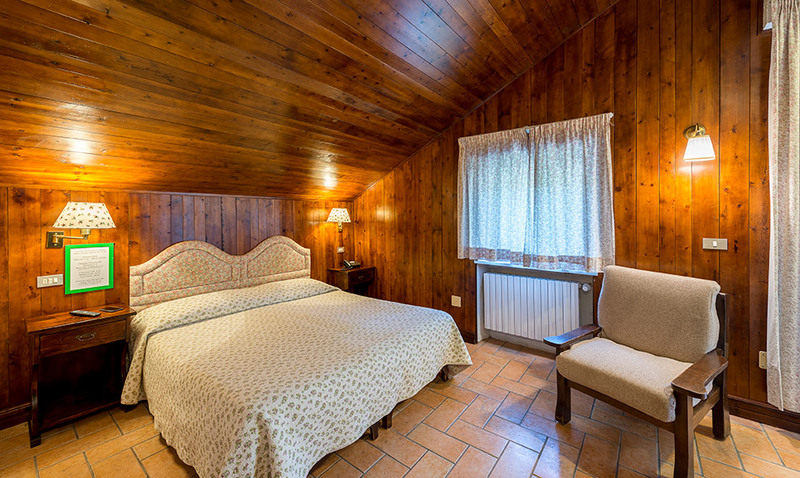 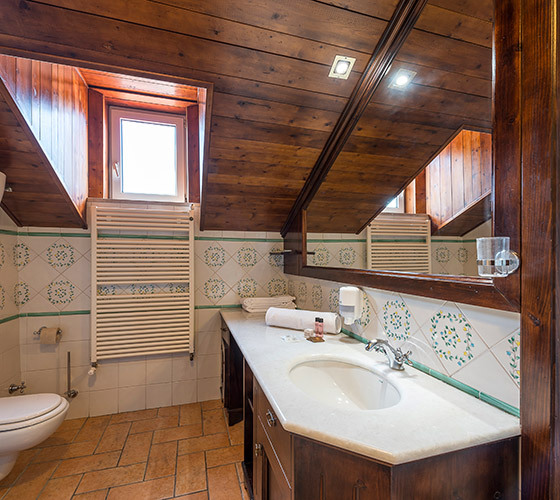 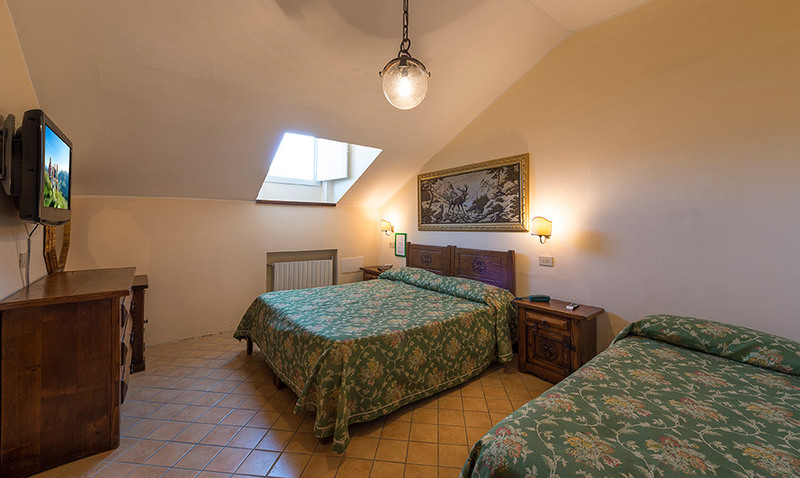 The different kind of bedrooms (single room, double room, double room with extra bed, double room with two extra beds) are just perfect for singles, couples, groups or families who want to spend a stay on the mountain or live a last minute weekend in Roccaraso. 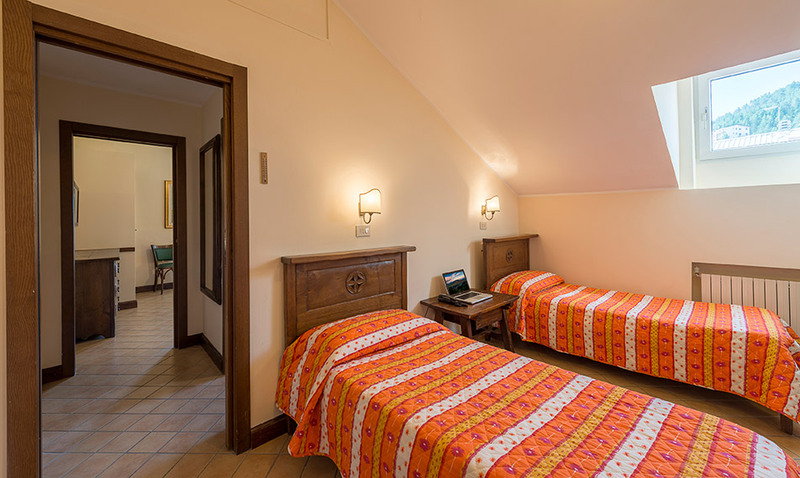 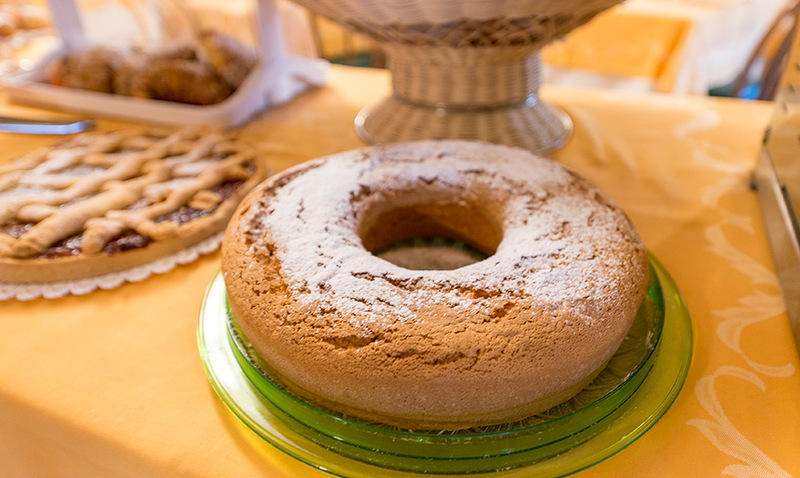 Spend a lovely weekend with your partner or a winter holiday with all the family in Roccaraso: you will have the chance to taste the best traditional recipes and excellent wines. 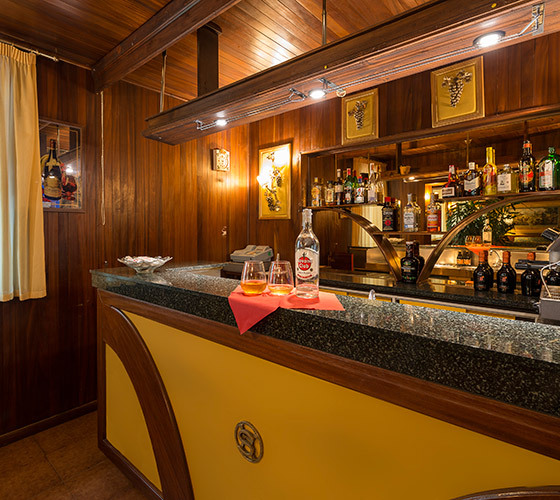 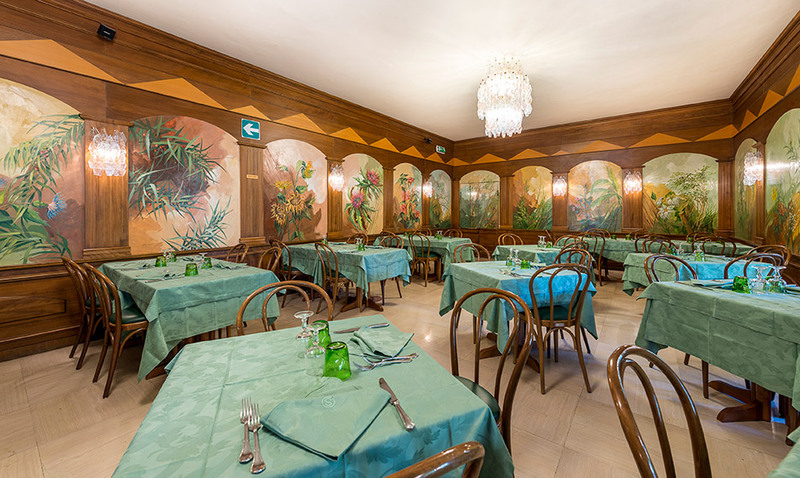 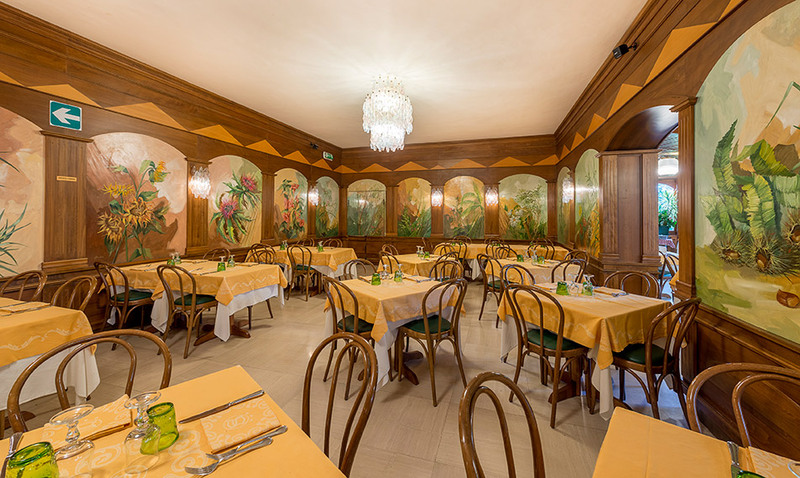 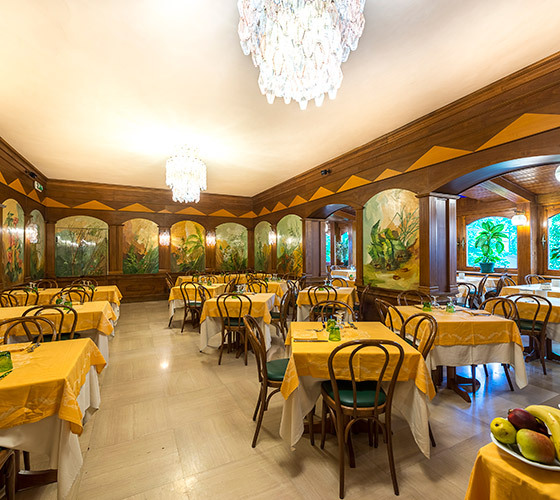 Furthermore, in our Restaurant in Roccaraso there will be rich breakfasts and national and international dishes, to be tasted at dinner while one is delighted by the sound of the piano bar. 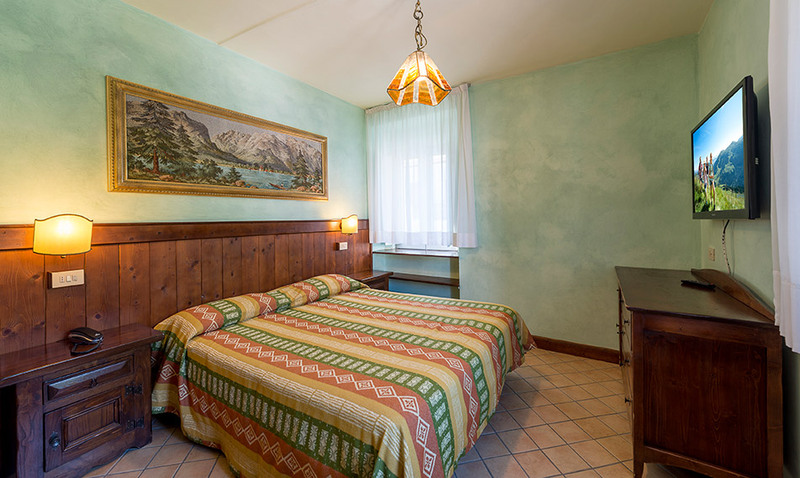 “Strong and gentle” Abruzzo is known for its mountains and its colors, characteristic towns in the National Park, charming places and a pristine nature. 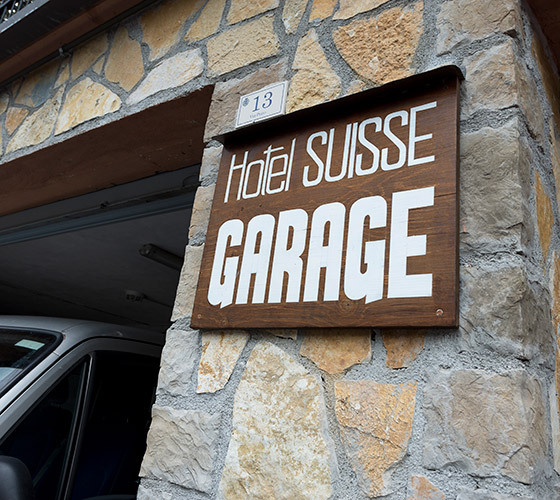 Hotel Suisse is in a privileged area whence it is easy and fast to reach the beautiful places that surround it. 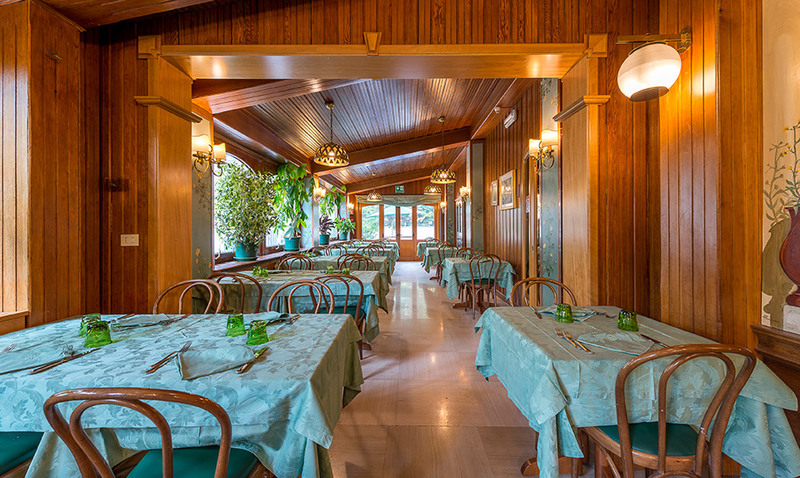 Chefs of our restaurant realize original and creative dishes to delight you. 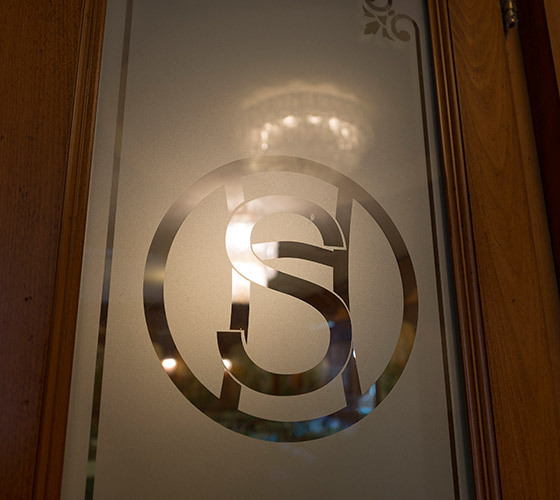 Hotel Suisse has different kinds of elegant and comfortable rooms to have a relaxing stay. 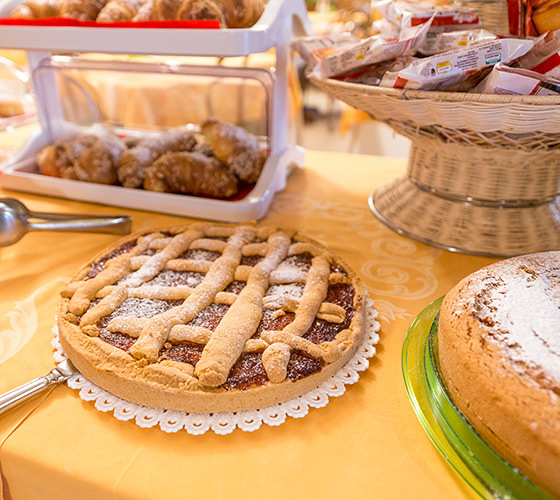 We propose a rich program for adults and children: hiking and many other organized activities. 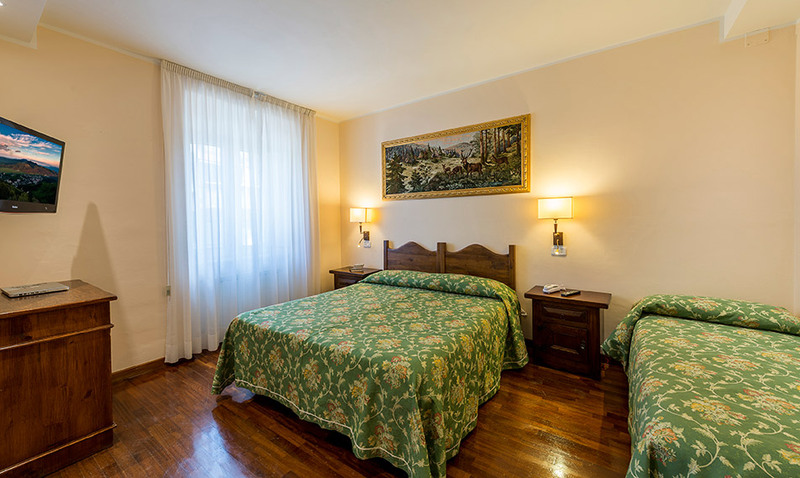 The Hotel Suisse is in Via Roma, in the center of Roccaraso,. 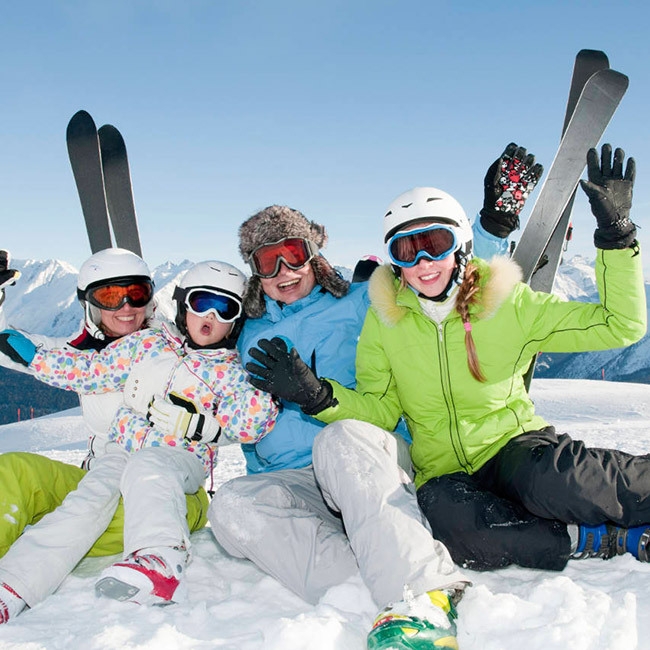 During the winter transfer shuttle service to the ski lifts, free ski school, animation and miniclub. 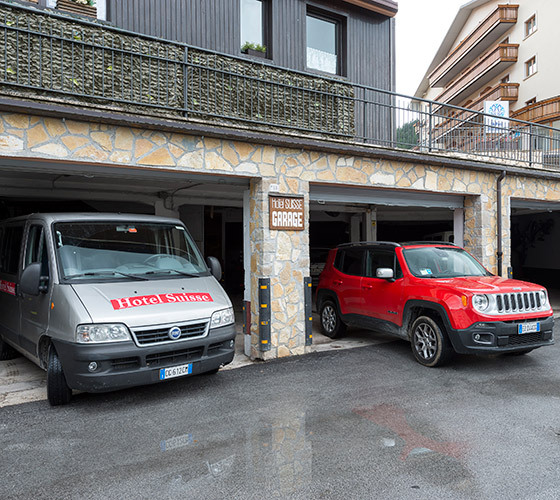 In the summer free mountain bike hire and ride in the chairlift. 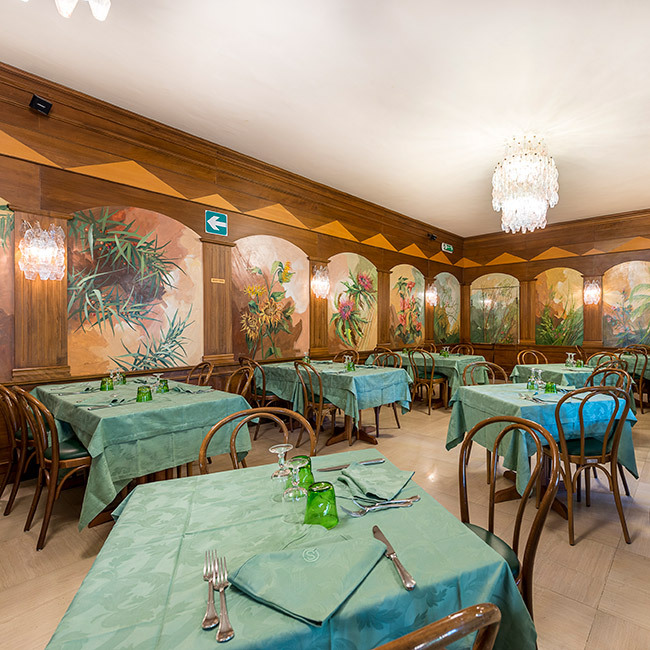 The family is particularly attentive to the needs of all guests. 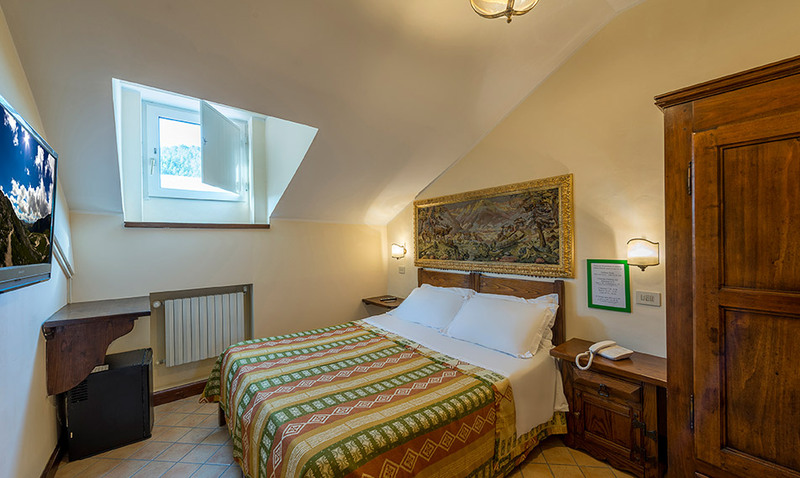 The "strong and kind" Abruzzo, it is known thanks to its mountains and colours, the typical villages plunged into the National Park, enchanting places rich in history and wild nature. 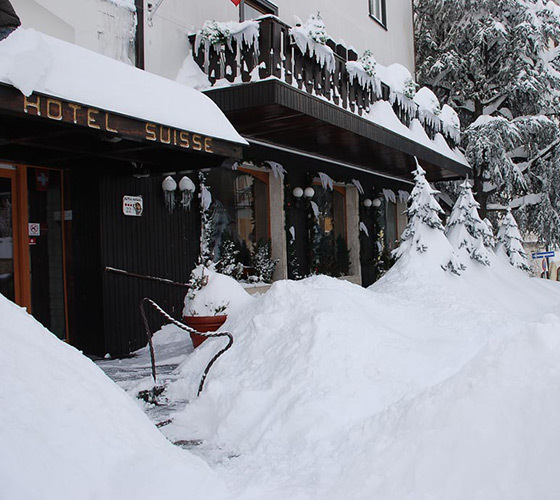 The Hotel Suisse rises in a favorable area, close to the ski resorts and to a lot of other amazing places all along the territory. 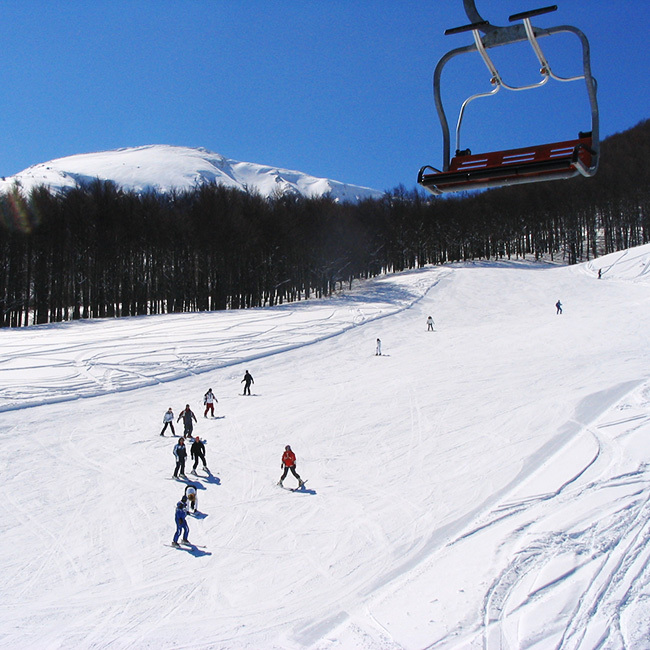 Roccaraso is the most known ski resort in all the central-Southern Italy but, even on summer, it is possible to stare at marvellous landscapes and luxuriant woods into the Majella National Park.